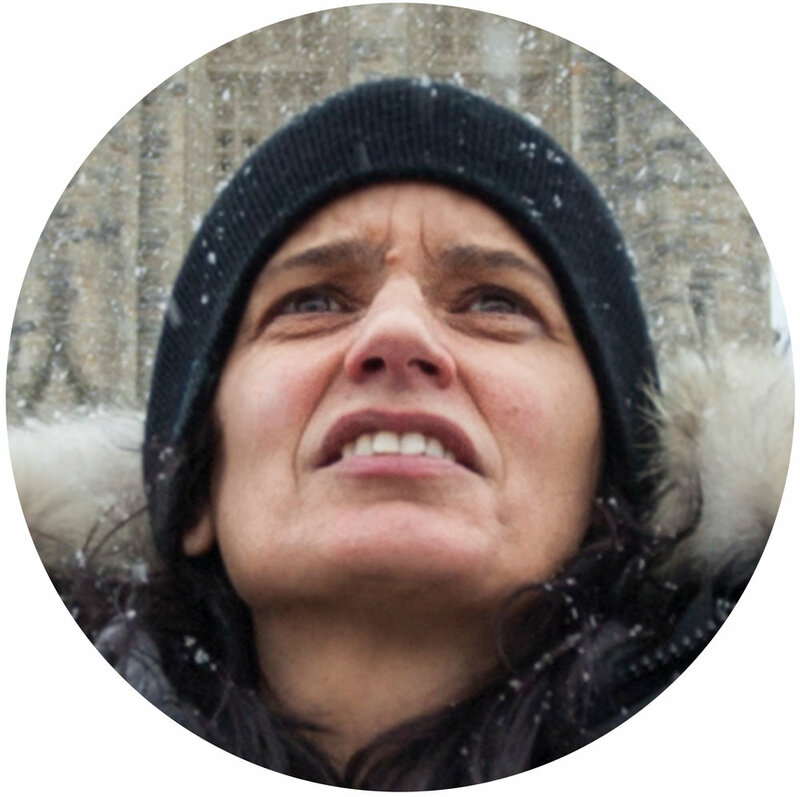 Leanne Betasamosake Simpson is an Indigenous (Mississauga Nishnaabeg) writer, musician and academic. She is notable as the author of the several books and papers on Indigenous issues in Canada, and for her work with the 2012 Idle No More protests. Simpson released her first album of poetry and music called Islands of Decolonial Love in conjunction with a book of poetry and short stories of the same name in 2013 with ARP Books. She signed with RPM Records, the first Indigenous contemporary music label in June 2016, and her second album f(l)ight released September 30, 2016.